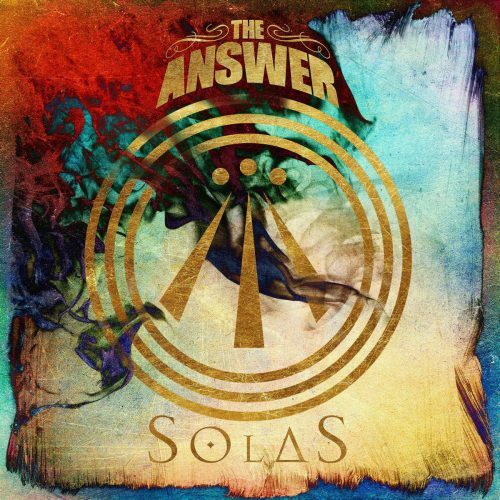 Currently viewing the tag: "Solas"
"Ten years ago, The Answer released their fuzzified, blues-rock debut Rise. This Northern Irish four-piece rocked. The classic-rock influence was clear for all to hear yet there was enough raw energy for them to stand out; their sound having a vibrant vigor that did not seem forced. Fast forward ten years and five albums and The Answer have released their seventh full-length, Solas. This time the band have honed in on their Gaelic heritage, expressing a more subtle, more folk-inspired side to their sound." Your mom thinks this is boss.